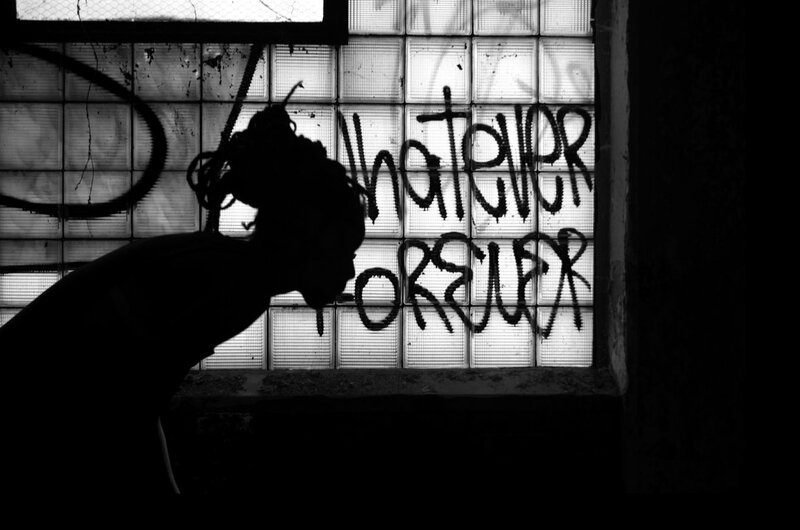 UH YEA. Grab a chair.. and throw it. release. 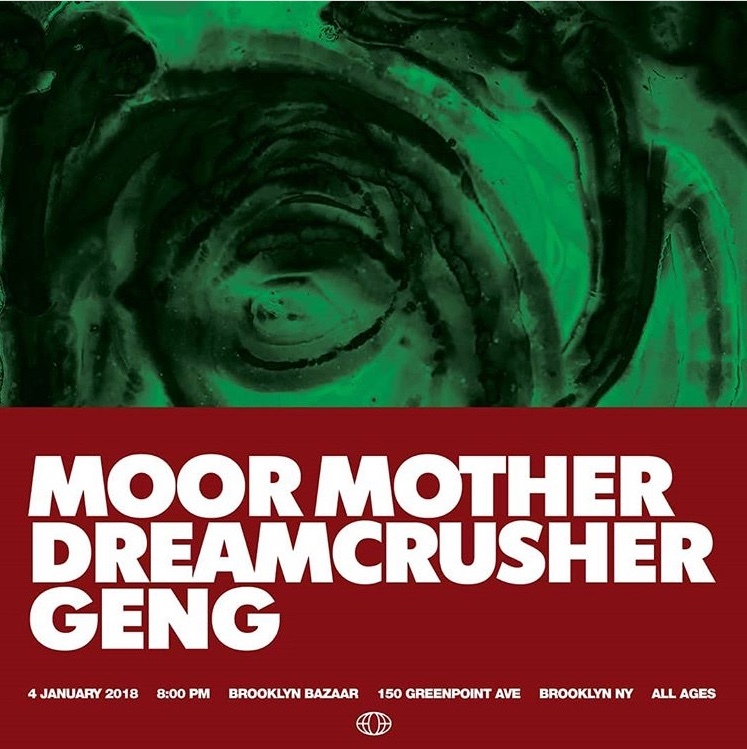 Cause the release is coming tomorrow night, at Brooklyn Bazaar when Moor Mother, Dreamcrusher and Geng come together to share their distinct and experimental expressions under one roof. 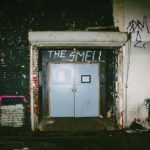 If you don’t already know all three artist already, watch the videos below and get familiar. Ohhhh ITS. ON.